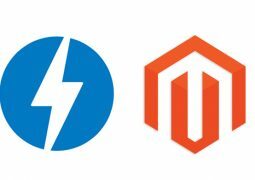 WordPress is very easy to use and gives flexibility to customize, most of the small business including financial services. In this article we would like to introduce to you 20 of the best Financial WordPress themes 2016 for individual financial consulting, advisers, planners, Accountant, Investment, or small finance companies. 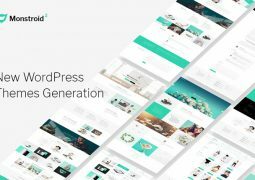 WordPress financial themes are largely has Responsive web design (RWD) compatible with all devices comes in a variety of layout and options to give you a clean and professional website that matches your brand and corporate image. 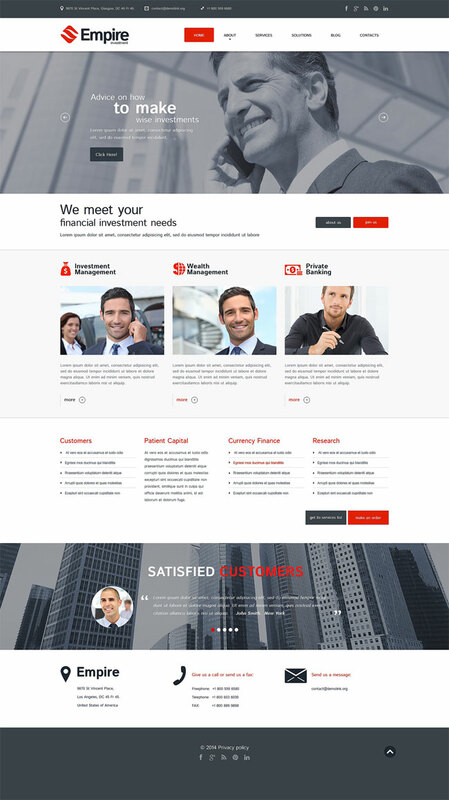 My Broker is a Premium WordPress theme with the modern and clean design specifically for Financial Companies, Investment Services, Management Services and Banking Business sites. My Broker comes with Drag & Drop Page Builder so you can now facilitate your work and design your website just how you like it without writing any single line of code. 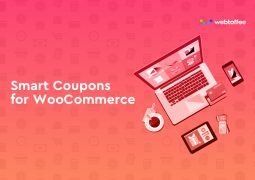 It is Optimized for all search engines and has a fully speed system that will help you create the site that you want within minutes. 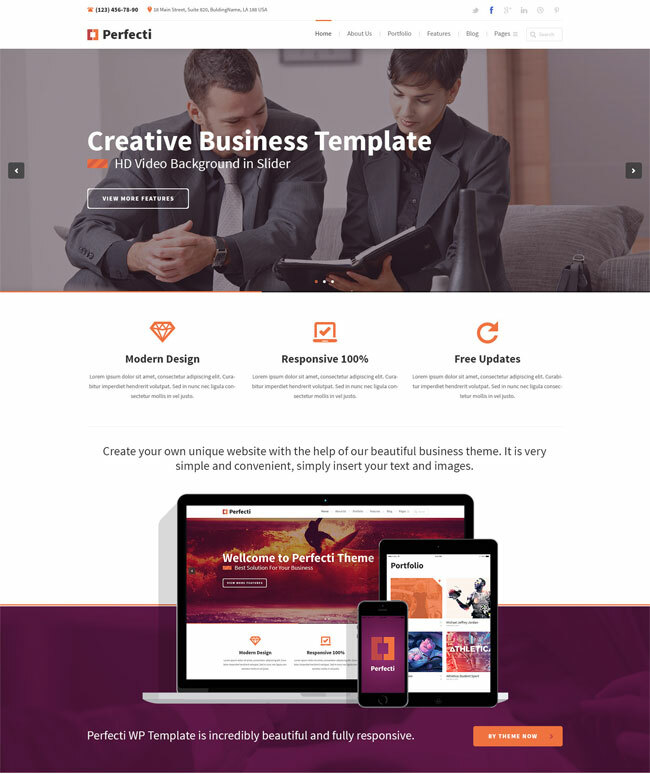 FinancePlus is a responsive Finance and Business WordPress theme comes with super powerful page builder which allow you to create your site using drag drop ability and necessary features for your website such as blog, portfolio, testimonial, personnel. FinancePlus is great for Business, Financial Advisor, Accountant, Law Firm, Wealth Advisor, Investment and general corporate websites. 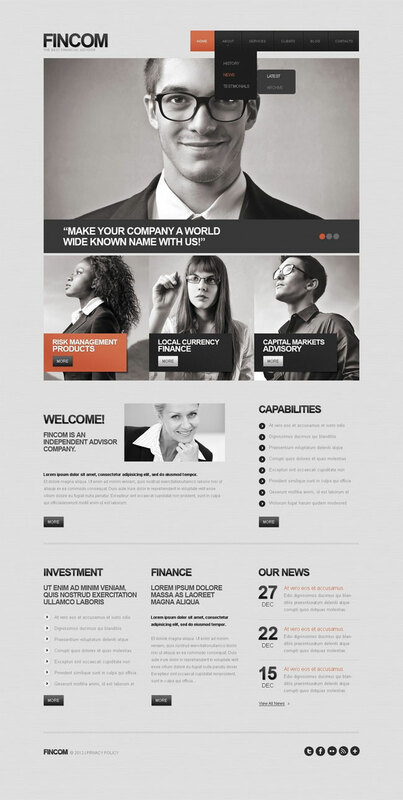 Broker is a WordPress Theme designed for Investment Business, Law Firm or general corporate website. It’s also suitable for Individual Investor, Accountant, Wealth or Tax Advisor. Broker with minimal design, fully responsive, 100% retina ready and powerful layout for representing key services of your Financial Advisor or Consulting company, you will be able to establish a reputation of professionalism and reliability. Besides, Visual Composer support allows you create even more layouts at your taste. Broker comes with powerful Shortcode, custom widgets, and huge range of customization options. 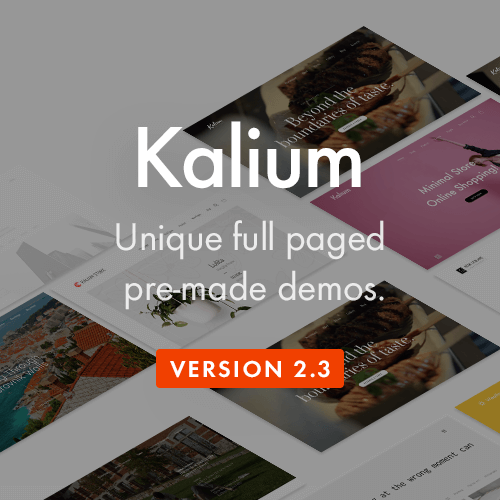 This financial theme is compatible with lots of plug-ins: Revolution Slider, Essential Grid, PO Composer and Visual Composer to make it easy for you to setup your Investment Website. This financial advisor WordPress theme can be a strong foundation to give a boost to your company online. 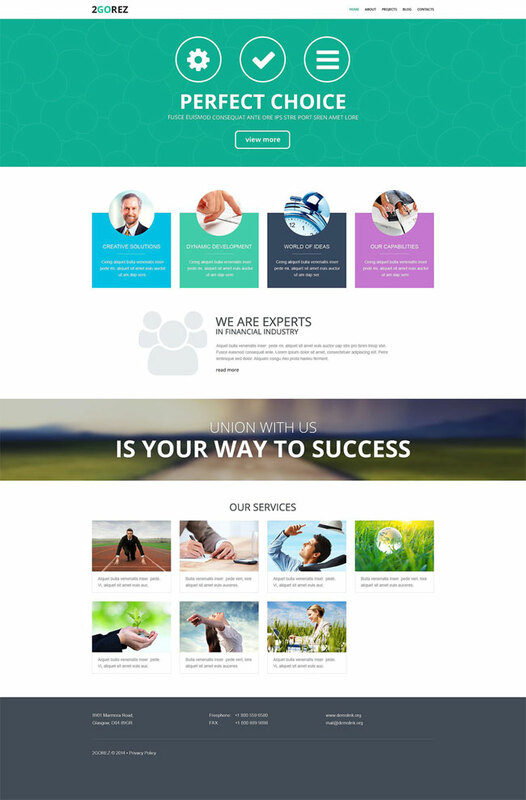 Its informative front page is designed to introduce your goals, team, services, testimonials and clients, which will contribute to an outstanding business image on the web. To promote more of your content, the front page also features slick previews of blog posts . The integration of Font Awesome kit provides access to scalable icons that have a flawless look even when zoomed in on different screens. Cherry Framework provides this mobile-friendly theme with multiple options for the superior stylization of its design. 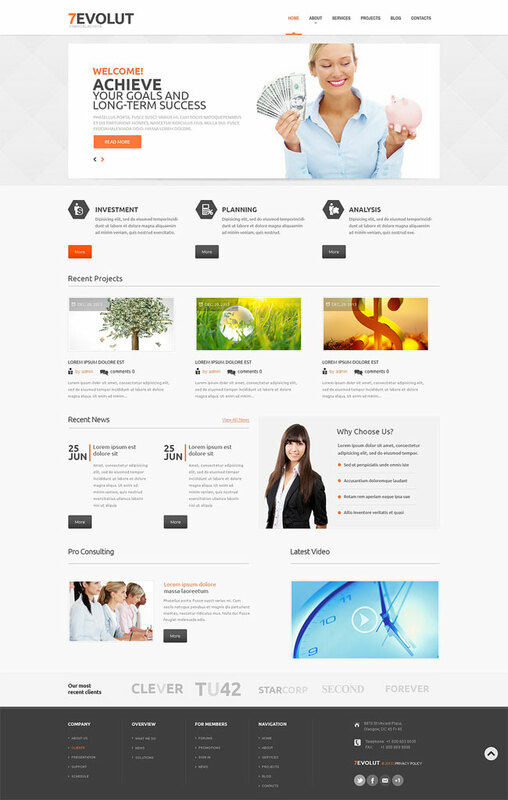 Atrium is a responsive corporate WordPress Theme suitable for finance companies or corporate related projects. The Theme is maintained in a minimalist style with strong color accents. It has a responsive layout that looks great on mobile devices. 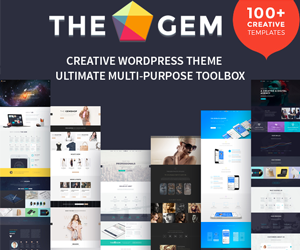 Perfecti is clean, creative and powerful multipurpose wordpress theme with incredible flexibility with lots of options and variations. Perfecti includes multiple header layouts, parallax slider, posts slider, revolution slider, powerful admin panel 600+ google font with support to upload your own fonts. Perfecti is the best choice for you to create a individual financial consulting, advisers, planners, or small finance companies. 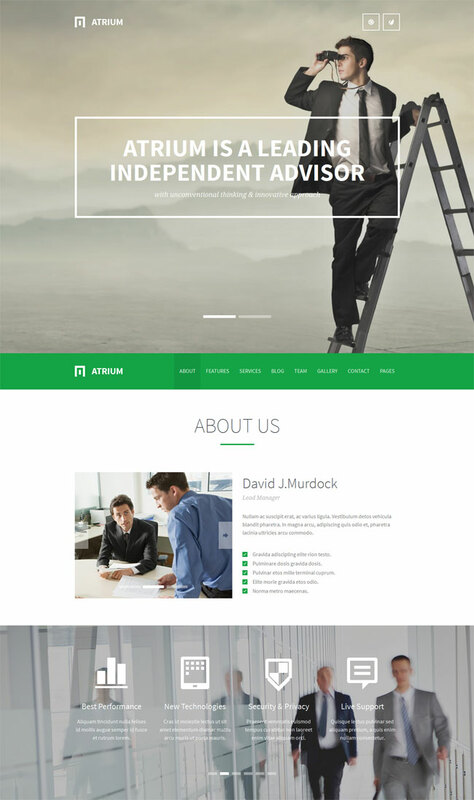 Responsive Financial Advisor WordPress Theme best choice for you to create a individual financial consulting, advisers, planners, or small finance companies. 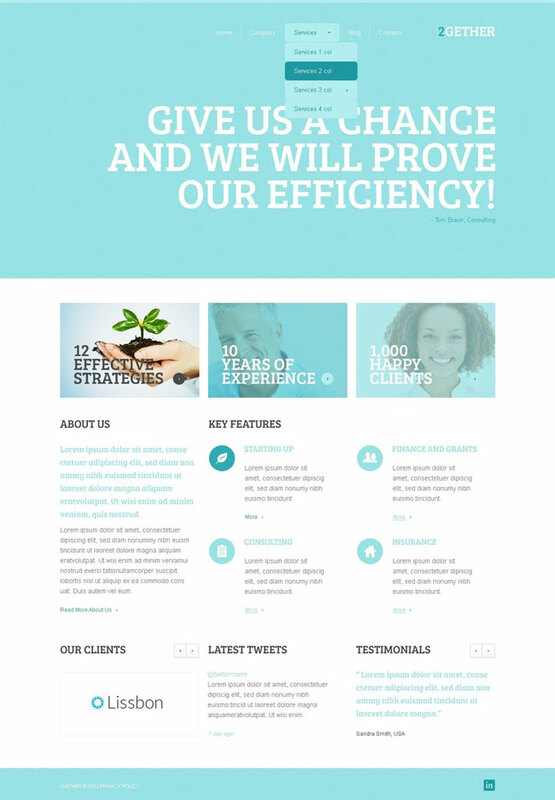 2GOREZ is a Financial Advisor Responsive WordPress Theme for individual financial consulting, advisers, planners, or small finance companies. It has a responsive layout that looks great on mobile devices. 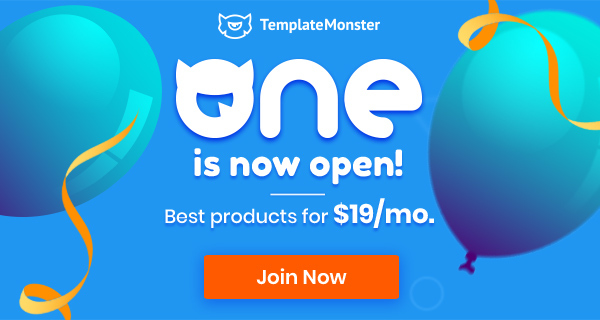 The principal color of this theme is gray, which is supposed to be an intellectual color your visitors would immediately perceive in that certain direction. The slider showcases high resolution pictures with the big font slogans related to your financial advisor activity. By the way, the content area also includes illustrations helping reveal the meaning of your financial services. In addition to that, the template has social media buttons for easier sharing and popularization. Looking for design to highlights services of a financial company? Consider this well-coded theme in pastel color palette to set up trustworthy tone and communicate the serious business ideas. 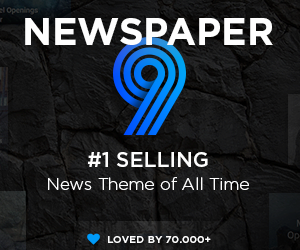 The layout catches attention with a large photo slider and a row with slogans below. Utilizing sliders in the content part, it allows arranging even a huge amount of content wisely. Featured thumbnails with zoom effect reveal additional information when clicking on them. The psychology of blue color states it inspires trust. The blue tint of the theme is rather mild, so the effect should be even more intensive and no one would deny the financial advisor needs to be trustworthy. The content area provides with suitable conditions for the highlighting of your service benefits. 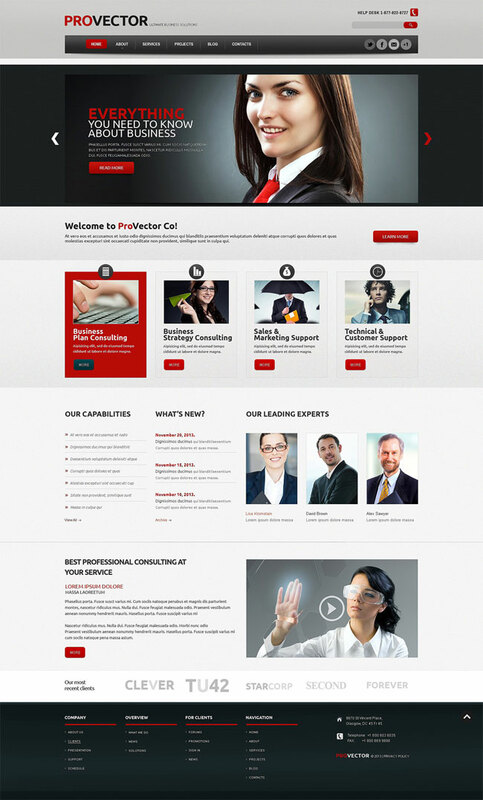 PRO Business is a Responsive Multi-Purpose WordPress Theme suitable for individual financial consulting, advisers, planners, or small finance companies. 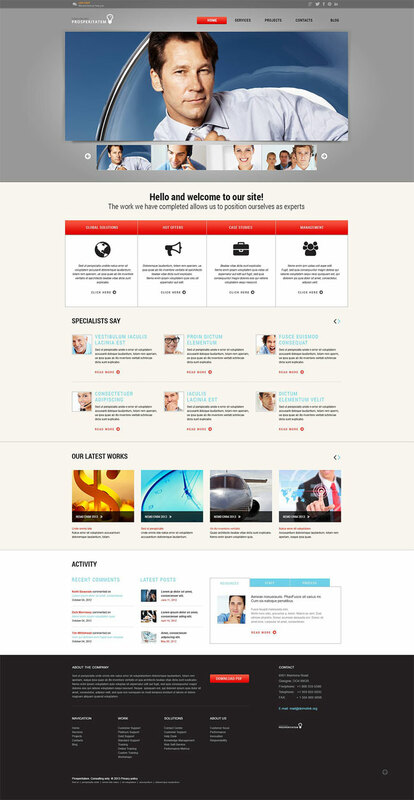 It has a responsive layout that looks great on mobile devices.